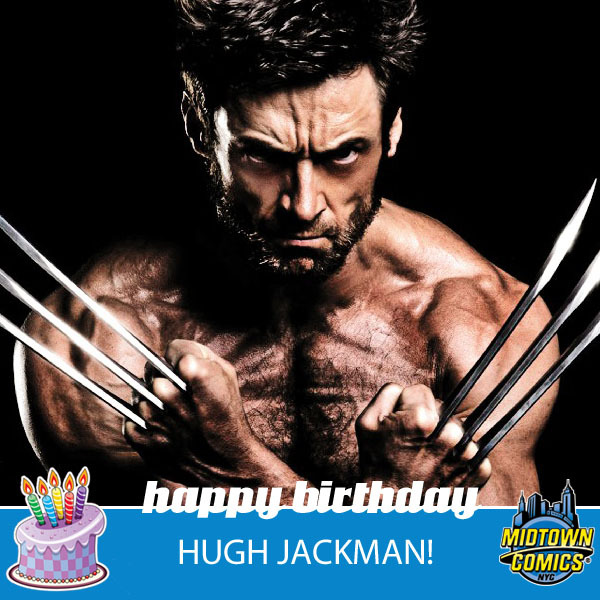 Since 2000, actor Hugh Jackman has portrayed the immensely popular X-Man James “Logan” Howlett, a.k.a Wolverine. 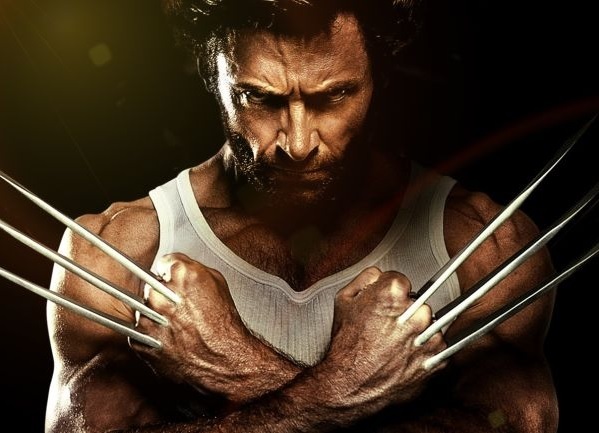 From 2000’s X-Men to 2014’s X-Men: Days of Future Past, Jackman’s managed to capture three qualities that are critical for Wolverine: heart, torment, and rage. You’ve seen him pop his claws and fall for Jean Grey, but there’s plenty of fun, behind-the-scenes facts about Jackman’s Wolverine! So, to celebrate his birthday, we’ll share five of them! If your favorite Jackman/Wolverine fact isn’t below, share it in the comments! When it comes to playing a hero on the big screen, Jackman has played as Wolverine a grand total of seven times in theaters – and there’s at least one more appearance on the way! He claims 2017’s Wolverine will mark his last time as the adamantium-clawed character, but could he make surprise cameos in upcoming movies like Deadpool, Gambit, or X-Men: Apocalypse? We’ll just have to wait and see! Lou Ferrigno – the original live-action Hulk – has appeared in a lot of projects, but he’s not the live-action version of the Hulk in all of the big screen ones and several of them are on TV. So, Jackman reigns as the cinematic superhero champ, having portrayed Wolverine seven times in theaters. 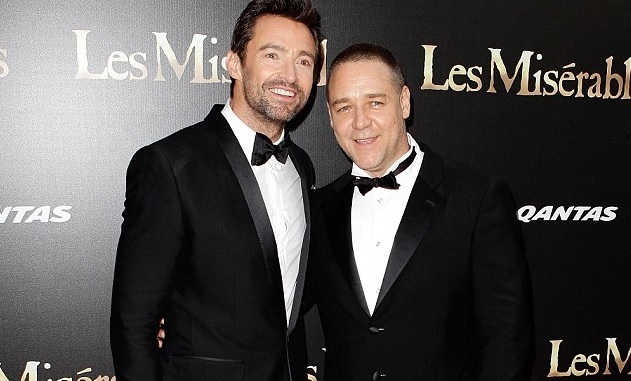 When Jackman was cast as Wolverine, some fans weren’t exactly thrilled. It’s because Wolverine is short in the comics – standing at 5’3″ – but Jackman’s 6’2″, which makes him nearly a foot taller than his comic book counter-part. Since many comic fans would find it odd to see Wolverine towering over Scott Summers, a.k.a. Cyclops, they had Summer’s actor, James Marsden, wear platform shoes and even stand on a box since he’s 5’10”. 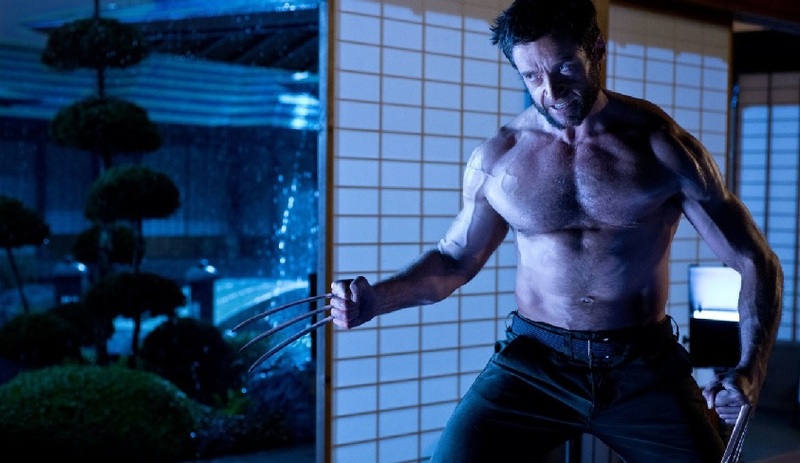 Jackman is quoted as saying he and Wolverine are very different, but he does think the role is a healthy way to release aggression. He says “aggression is a primal thing“, and Rugby used to be his means of releasing it. Well, what better way to discharge some aggression than to go into a berseker rage as Wolverine – in a safe and controlled film set, of course – and get paid for it? 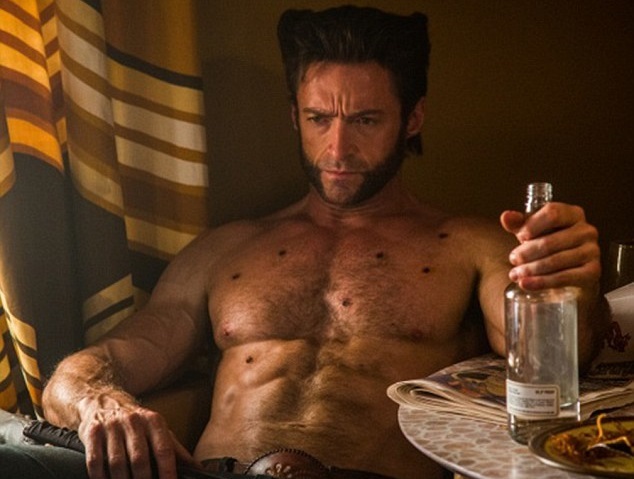 Let’s hope Jackman has some proper time to vent in his third Wolverine spin-off movie! It may be inspired by Old Man Logan, and if that’s true, he’ll definitely have the opportunity to let loose. Unfortunately, Hugh Jackman has stated multiple times that 2017’s Wolverine will likely be his last performance as the iconic X-Man. Even if he departs, the odds of 20th Century Fox finding a way to use Logan in its cinematic universe are pretty good. The studio is letting other X-Men characters step into a spotlight, but Logan’s the most popular X-Man there is, so there’s obviously a desire to keep the hero around or at least bring him back at some point. But who will be the next person to bring Wolverine to life? 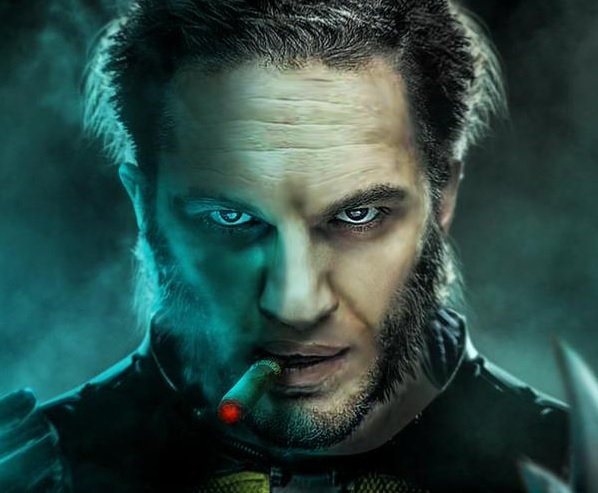 During an interview, Jackman was asked about Wolvie’s future, and he says Tom Hardy would be “great.” The fan art above certainly does a good job selling Hardy as the X-Man, doesn’t it?